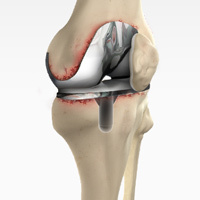 The knee can be divided into three compartments: patellofemoral, medial and lateral compartment. 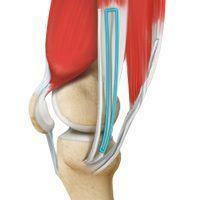 The patellofemoral compartment is the compartment in the front of the knee between the knee cap and thigh bone. 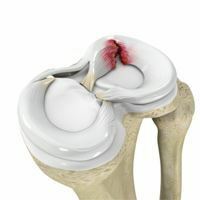 The medial compartment is the area on the inside portion of the knee, and the lateral compartment is the area on the outside portion of the knee joint. 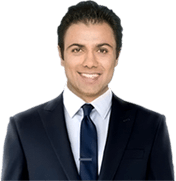 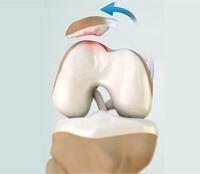 Patellofemoral instability means that the patella (kneecap) moves out of its normal pattern of alignment. 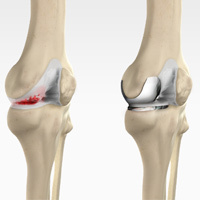 Total knee replacement, also called total knee arthroplasty, is a surgical procedure in which the worn out or damaged surfaces of the knee joint are removed and replaced with artificial parts. 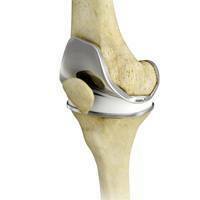 The knee is made up of the femur (thigh bone), the tibia (shin bone), and patella (kneecap). 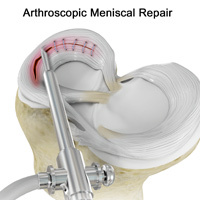 The meniscus, the soft cartilage between the femur and tibia, serves as a cushion and helps absorb shock during motion. 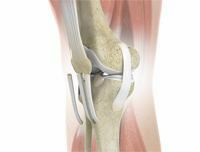 Posterior cruciate ligament (PCL), one of four major ligaments of the knee, is situated at the back of the knee. 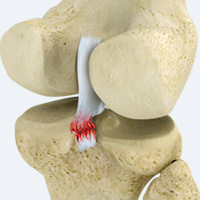 It connects the thighbone (femur) to the shinbone (tibia). 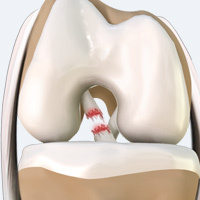 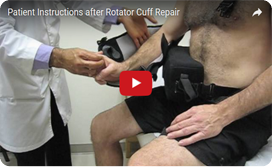 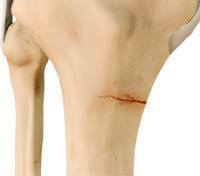 The PCL limits the backward movement of the shinbone. 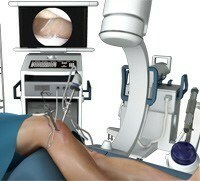 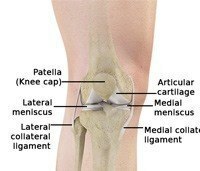 PCL injuries are very rare and difficult to detect when compared to other knee ligament injuries. 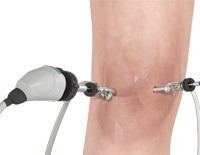 The knee is a complex joint which consists of bone, cartilage, ligaments and tendons that make joint movements easy and at the same time more susceptible to various kinds of injuries. 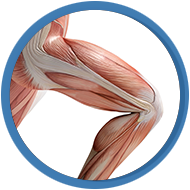 Knee problems may arise if any of these structures get injured by overuse or suddenly during sports activities. 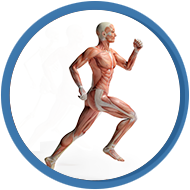 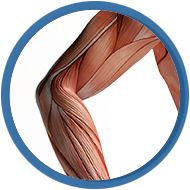 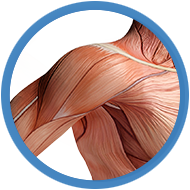 Pain, swelling, and stiffness are the common symptoms of any damage or injury to the knee.